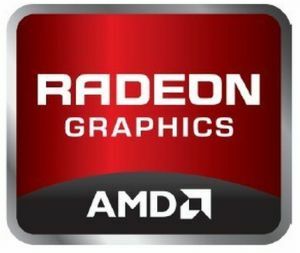 According to sources over the web, the upcoming Radeon HD 6970, based on the Cayman GPU, features 1536 scalar processors dispatched in 24 SIMD (64 SP per SIMD, new architecture compared to Radeon HD 5870 which has 80 SP per SIMD), a core clock of 880MHz, 96 texture units and 2GB of GDDR5 memory 256-bit. 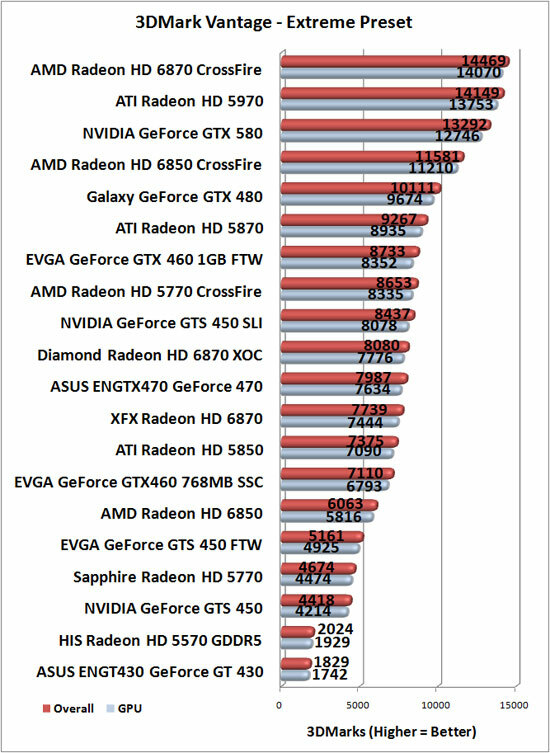 Humm… Typical gaming power I see but maximum power? For FurMark-like apps? That results are plausible but not confirmed, and still 6990 will came so…what for it! Jego, a friendly advice: Please don’t quote fuad. Your site and reputation is much better than his. Don’t spoil it please! 1536 SPs? AMD already has confirmed 1920. Where are you getting this info from? @Hulu: do you have a link about AMD’s confirmation? 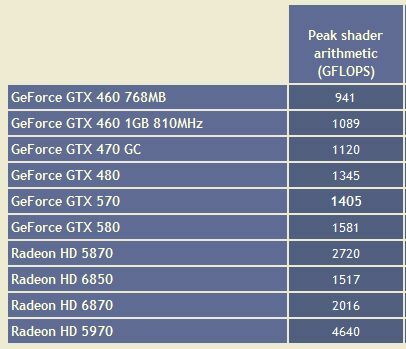 From what I read on B3D forums, 1536 SP seems ok for the HD 6970. Many user misunderstand the PowerTune. This is a feature that allows you to controll your power consuption. Lets take an example. If PowerTune is validate to 130-250 watts. You can choose between maximal performance or minimal power use. This is absolutely user configurable. If you want to run the game fast, choose the max setting and the card will eat ~250 watts, if you don’t bother about loosing some FPS, use the minimal setting, and the card only eat ~130 watts. Of course you can able to choose other options between max and min settings. It’s amazing how fast Fudzilla’s made up articles make their way around the web. True or not, there is absolutely no fact to this farce.